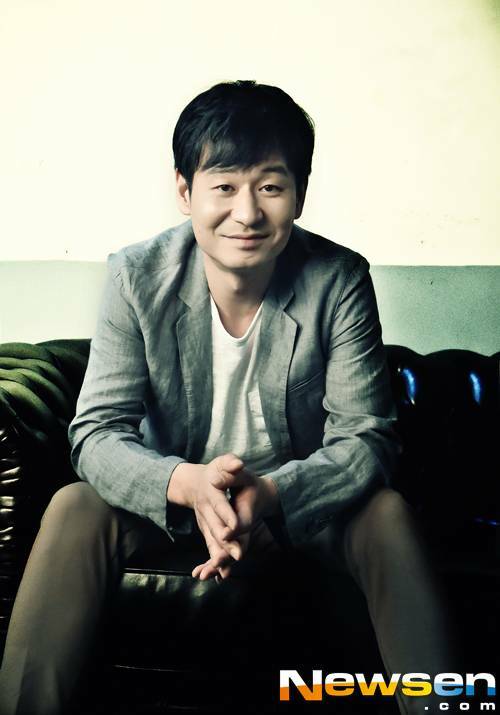 According to an official from KBS on March 10th, Park Hyuk-kwon will appear in KBS' new entertainment drama, "Producers"
Park Hyuk-kwon took on the role as a chief producer for entertainment department and will join Cha Tae-hyun, Gong Hyo-jin, Kim Soo-hyun and IU whose casting has already been confirmed. Park Hyuk-kwon, who has emerged as an up and coming star through MBC's 'Infinite Challenge' and other entertainment programs, is drawing much attention as to which sides of his he will present this time. "Producers" is a collaboration by writer Park Ji-eun of KBS weekend drama, 'My Husband Got a Family' and producer Seo Soo-min-I of 'Gag Concert', and 'Happy Sunday' and director Yoon Seong-ho of the cheerful and witty film, 'Milky Way Liberation Front'. Especially while writer Park Ji-eun has been delivering an advanced and stylish project each time from 'Queen of Reversals' to 'My Love from the Star', her collaboration with KBS entertainment department is drawing attention as to what she will come up with this time. The production team of "Producers" will complete casting soon. The drama is scheduled to start filming in the end of March and to premiere in the beginning of May.